Family Law involves assisting parties both in and out of court and helping parties decide which method of dispute resolution is the best fit for their problem, budget and family. Lawyers are often able to help resolve issues by crafting marriage or cohabitation agreements which help parties create their own unique solutions to the financial implications of a subsequent separation, or allows for parties to make estate planning arrangements. Upon the breakdown of a relationship, a lawyer can assist you in negotiating and preparing a separation agreement to deal with all issues arising from your separation, including support arrangements, division of property and parenting plans. In the event that you are unable to resolve your dispute by way of a contract, you may need to rely upon the court to assist you. Virginia will provide you with guidance as to whether your dispute can be resolved by contract or will require the assistance of the court, and will be able to guide you through either process. 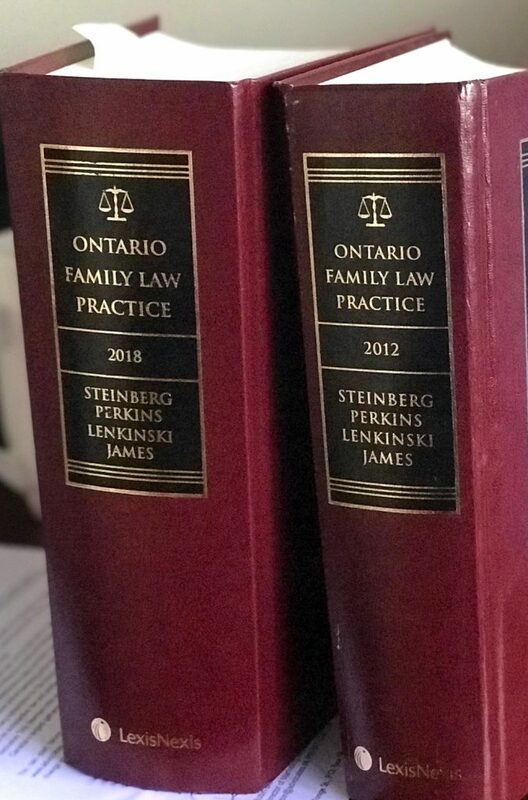 She has a solid reputation before the courts in Niagara, Hamilton and the Central South Judicial Region, and is knowledgeable in both substantive and procedural law. Virginia was appointed to the panel of lawyers selected by the Ontario government to represent children in 1990. As a result, she is able to bring insight and understanding of the impact of divorce and separation on children to any negotiation. In addition, Virginia provides legal representation to clients involved in disputes with children aid societies and is able to assist parties in completing relative adoptions. • Custody and access/visitation disputes.